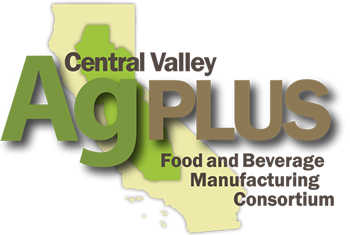 AgPlus is an EDA federally designated manufacturing region in Central California. We are a resource provider network made up of over 50 members throughout the region to support the vitality of food and beverage manufacturing. The Central Valley. A 28-county economic powerhouse with $34.7 billion in farm gate value and $11.0 billion exports. Its food and beverage manufacturing produces $43.2 billion in annual output. 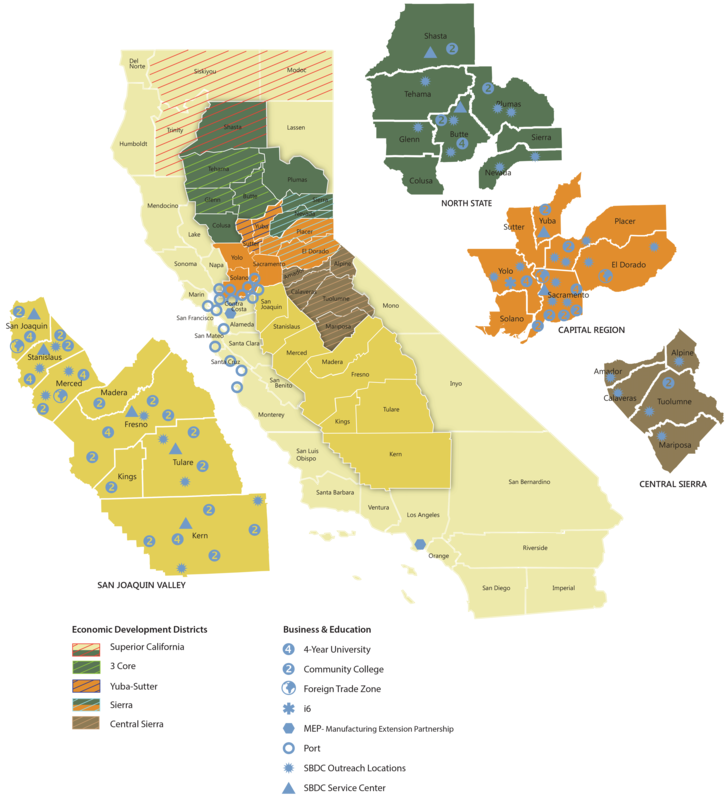 Accelerating the growth of value-added food and beverage manufacturing will bring added economic opportunity and shared competitive advantage to the region, California and the nation by minimizing leakage of $4.1 billion of output and 5,000 jobs outside of the region.